Got this idea from Rasha. This is a chance to anonymously share some secrets you've been keeping to yourself. They can be small secrets, big secrets, scary secrets, juicy secrets, depressing secrets...There's no judging, anything and everything is valid. 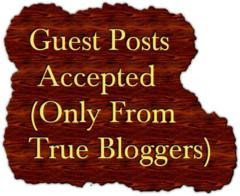 1) This is open to anyone who wants to participate, from regular follower to casual visitor. 2) Post a secret anonymously, no names please. 3) I don't plan to censor content or language. However I do reserve the right to remove anything which appears to be posted with the sole intent of offending. 4) I am doing this because I know we all have secrets to hide, we all need someone to listen, and we all need to know that someone is going through something similar. 5) and remember... one of these secrets, will be mine. 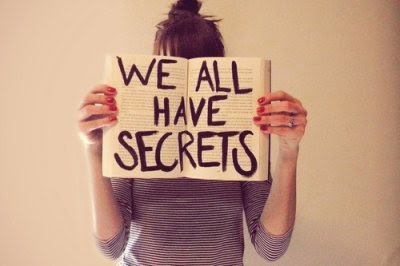 So leave your secret below... for everyone knows, we all have one. I wouldn't trade my daughter for the world...but honestly sometimes I hate being a parent. I contemplate suicide at least once a day. I don't think I have it in me to do it, but it's depressing that I even think that route.